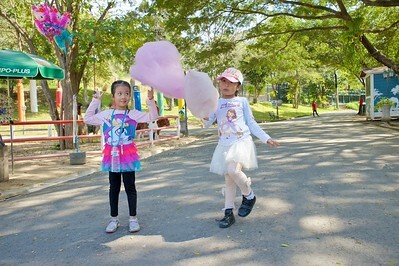 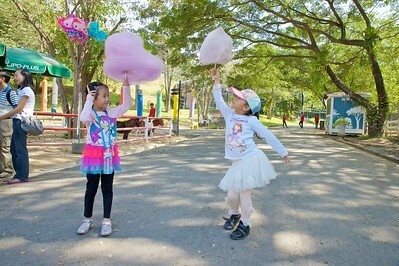 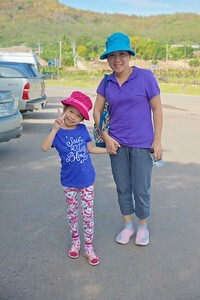 A trip with MD 97 K3/2 friends to Khao Yai. 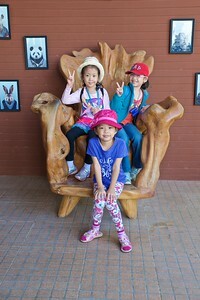 First night at Greenery, then Kensington Place and finally in the National Park. 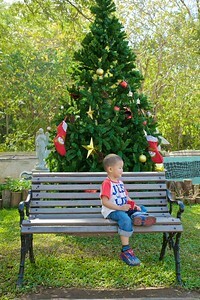 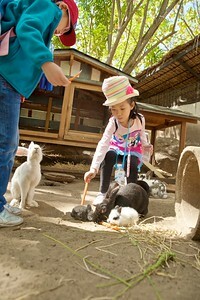 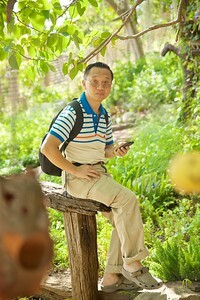 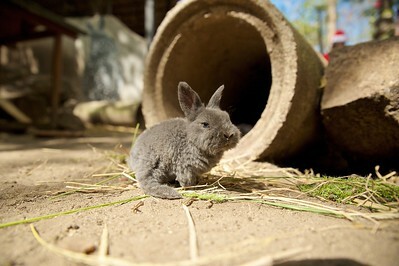 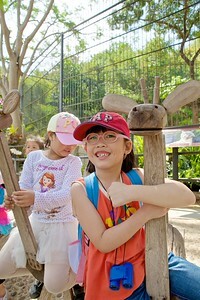 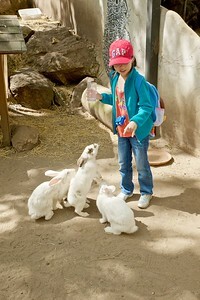 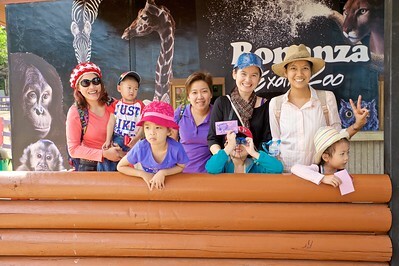 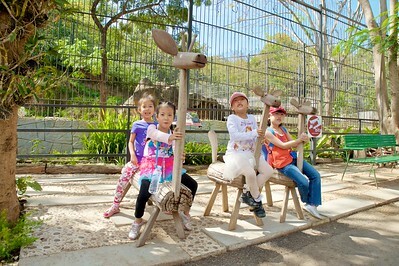 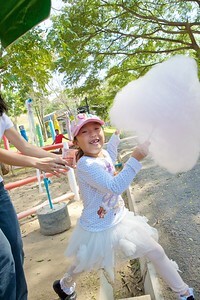 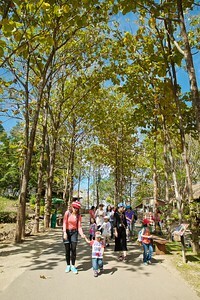 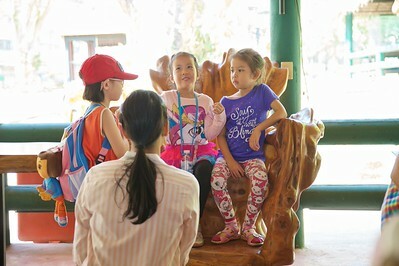 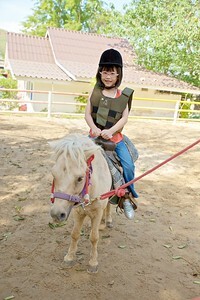 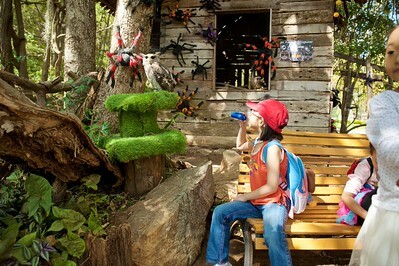 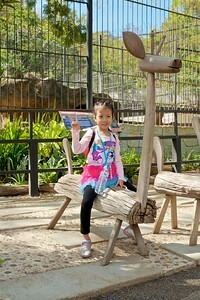 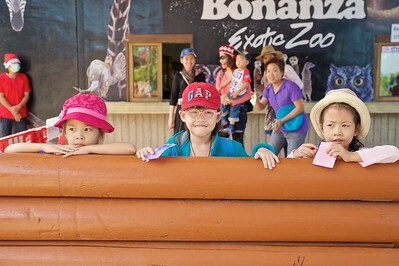 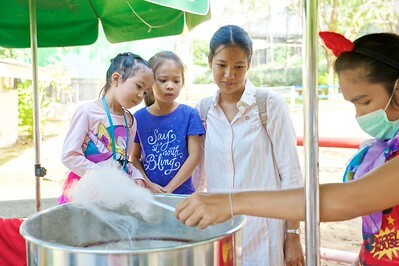 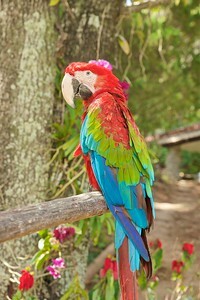 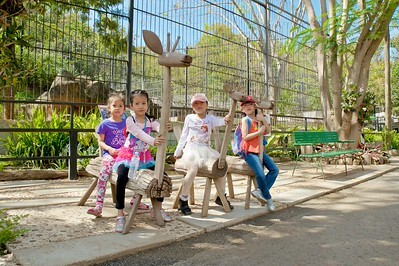 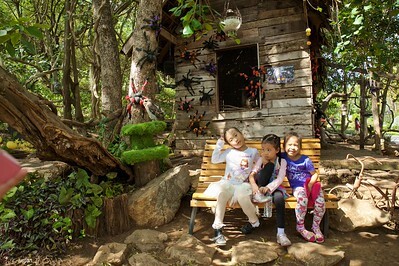 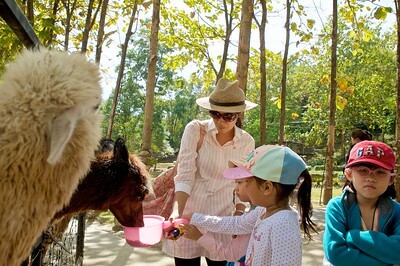 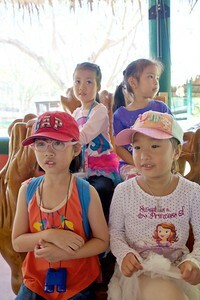 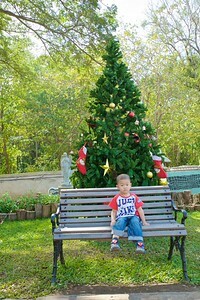 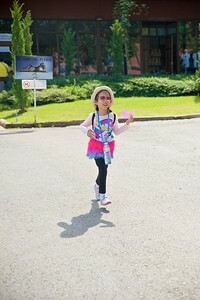 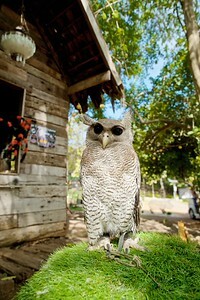 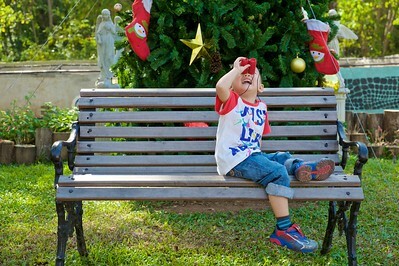 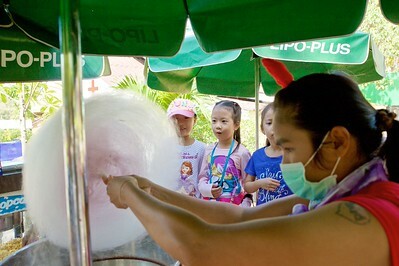 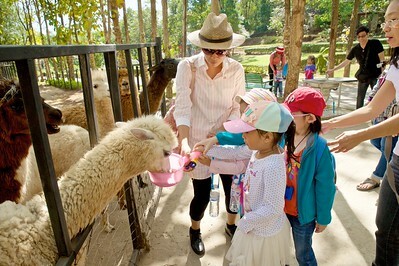 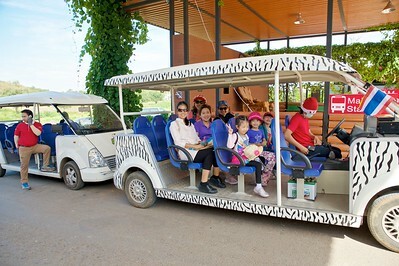 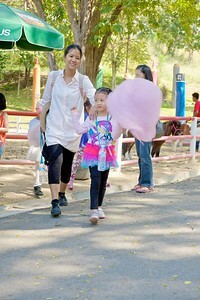 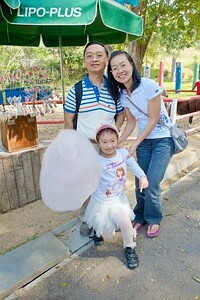 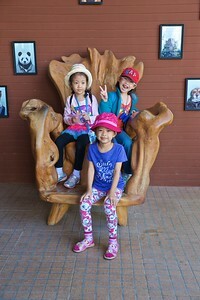 We visited, Bonanza Zoo, Jim Thompson Farm, Pete Maze, Chokechai Farm.